“The Ghosts of ‘Ukuthula’! Richard McBee’s newest book! 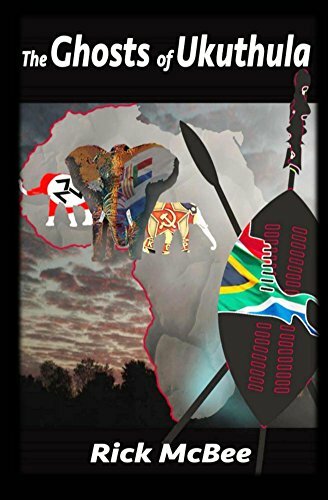 Fiction, action, adventure, thriller set in southern Africa!